WHAT’S GOING ON IN THE BUSY WORLD OF TAUREN WELLS? HERE ARE TOP 5 THINGS YOU NEED TO KNOW NOW! 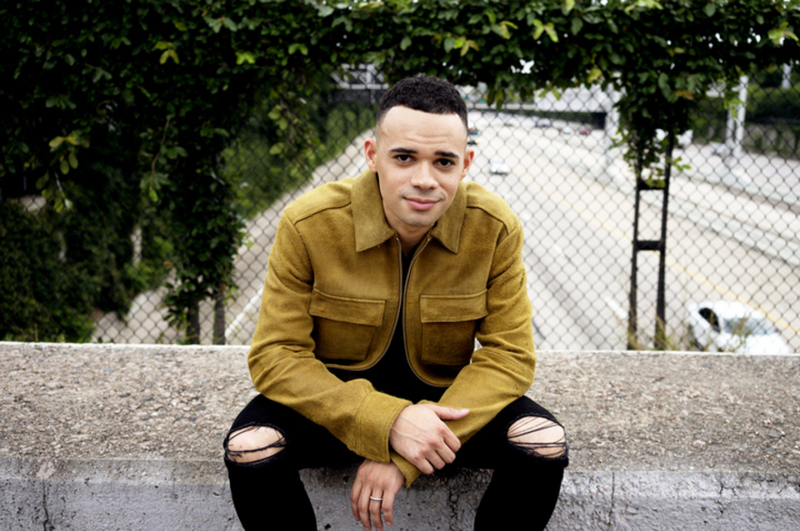 It’s already been a busy 2018 for Provident Label Group/Sony Music Entertainment artist Tauren Wells. He kicked off the year with two GRAMMY® nominations (adding to his previous two other nominations), he currently has multiple songs on the top of the radio charts, he’s been speaking and leading worship at his home church as well as at Lakewood Church in Houston, and to top of it off Tauren welcomed his third son, Navy Elliott, into their growing family! Now that the year is officially in full swing, Tauren is prepping to get back out on the road on Chris Tomlin’s Worship Night In America Tour. 1. Tauren currently has three songs on the radio charts, and two of them are in the top 4! His highest charting song to date, “When We Pray”(from Hills and Valleys) is currently at No. 4 after hitting top 2 last week, and his duet with Crowder, “All My Hope” is now at No. 2. Tauren is also featured on “War Cry”, the current single that’s climbing up the charts from Social Club Misfits. 2. Tauren received three awards from New Release Today’s We Love Christian Music Awards! He was recognized by the staff and NRT readers for an outstanding 2017 with the best Pop Album (Hills and Valleys), Best Male Artist, and Best Cover Song (“September,” from Hills and Valleys Deluxe version). Congrats to all the winners! 3. He is joining Worship Night In America this spring. Chris Tomlin’s annual not-to-miss tour will kick off April 5 and visit 24 markets across the U.S.including Chicago, Indianapolis, Atlanta, Philadelphia, and more. Visit Tauren’s tour page for the most updated tour schedule. 4. He will appear on the popular podcast “That Sounds Fun” with Annie Downs, which will be live next Tuesday, March 6! Be sure to listen in by visiting the podcast here. 5. Tauren will be the featured artist at the Faith & Family Night on Saturday, May 19th for the reigning World Series Champions Houston Astros. If you’re in the area, this is one concert, and game, you won’t want to miss!